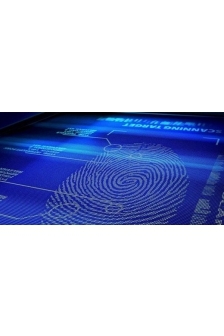 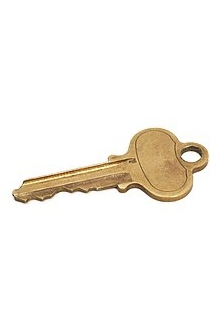 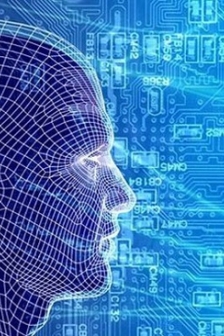 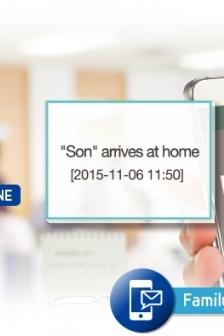 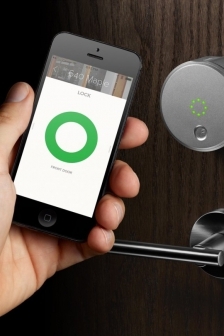 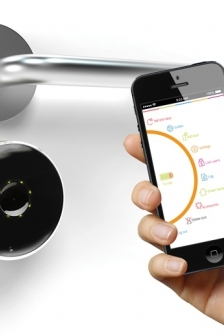 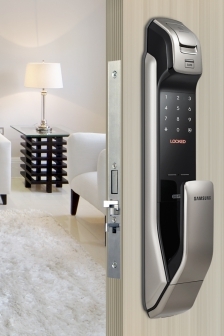 With the random security code feature, homeowners can feel extra safe that passwords will never be exposed. 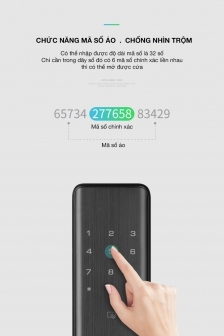 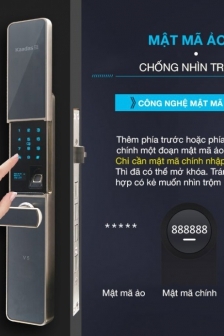 After pressing enter, utilizing a two digit random number input system before inputting one's pre-determined password increases security and safety. 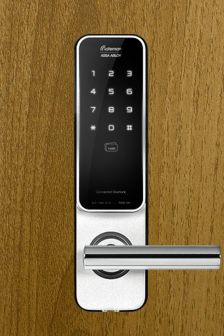 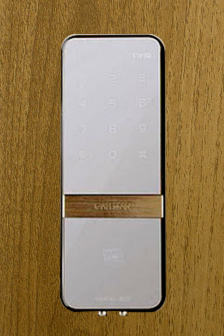 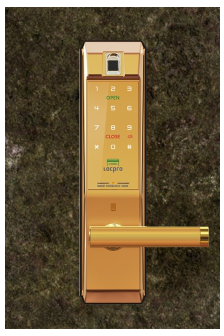 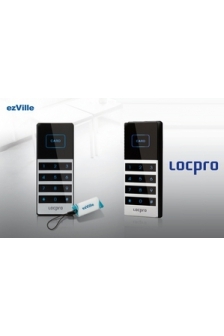 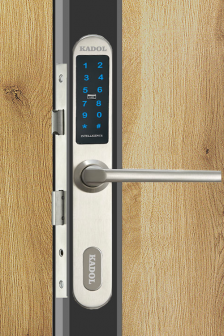 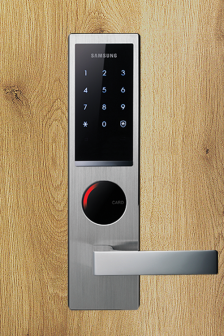 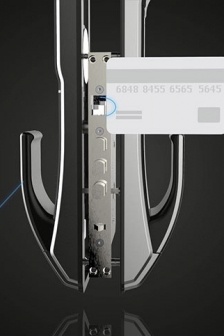 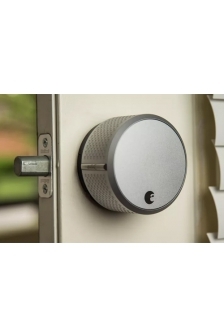 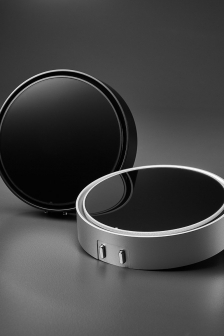 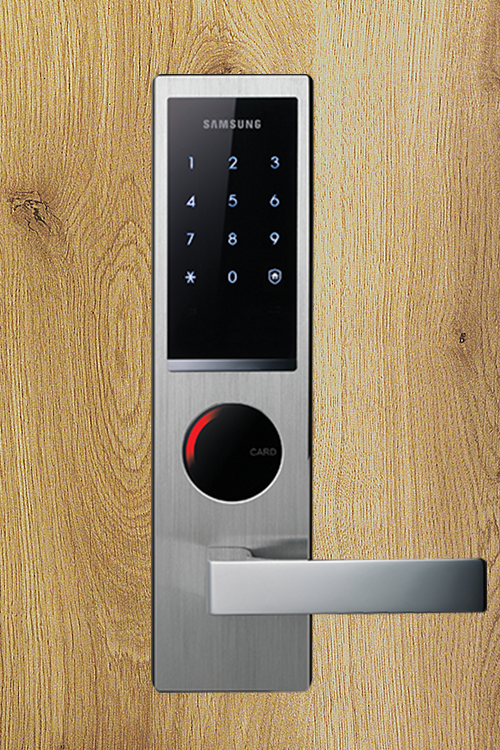 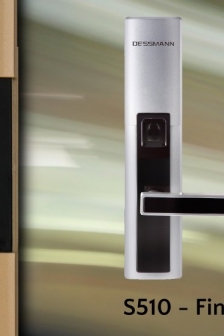 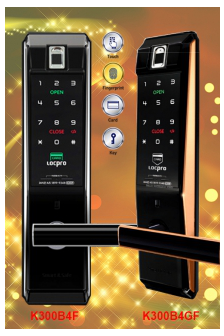 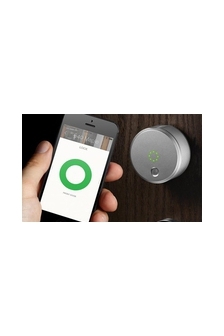 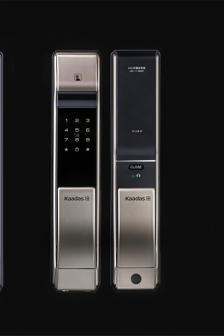 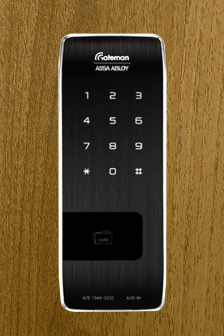 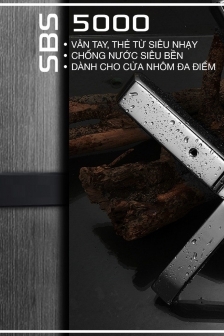 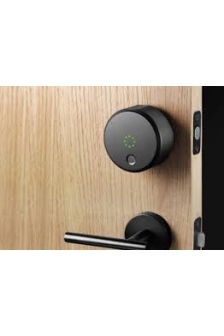 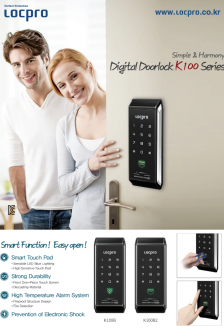 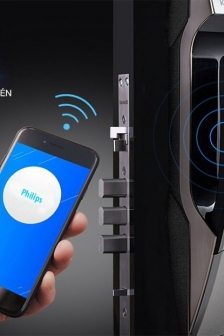 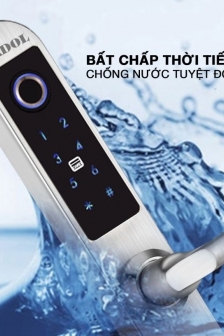 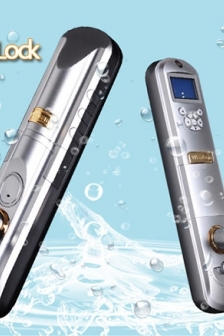 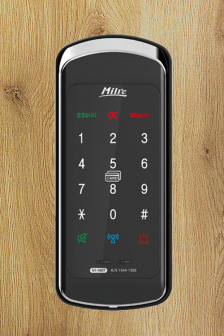 With a slim metallic and black design, the casing gives the door lock a modern and sophisticated look. 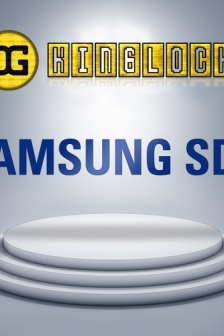 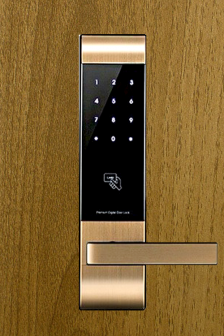 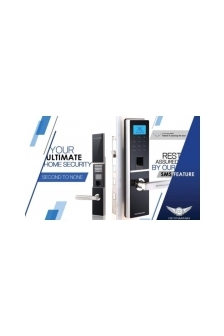 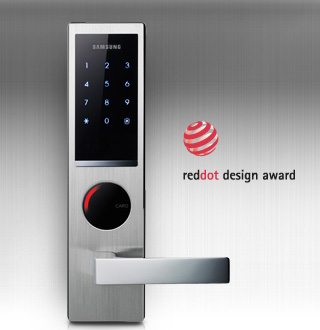 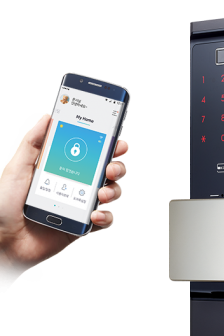 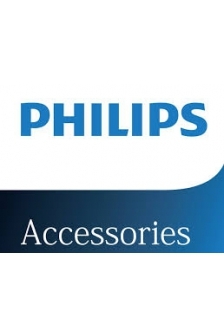 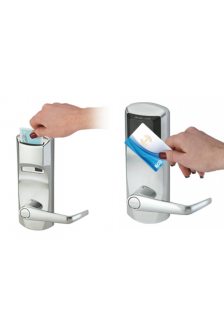 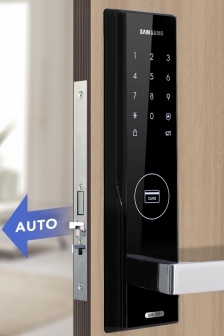 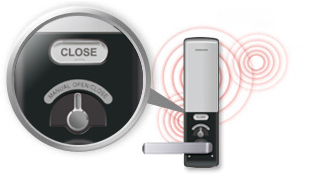 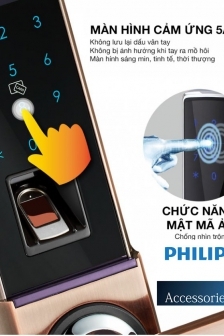 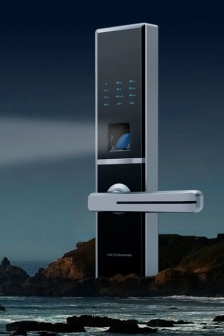 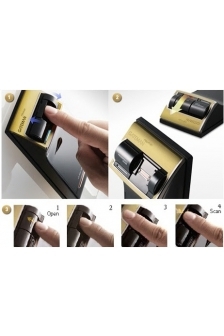 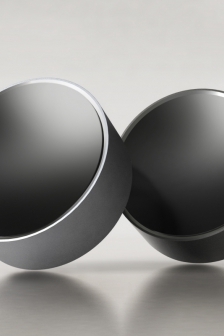 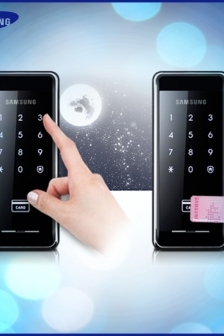 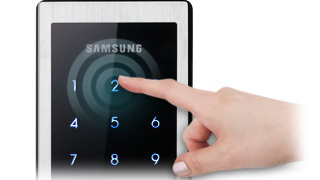 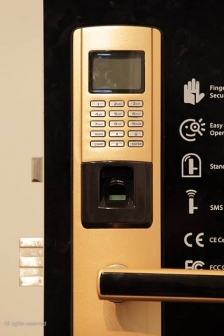 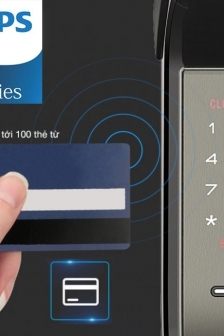 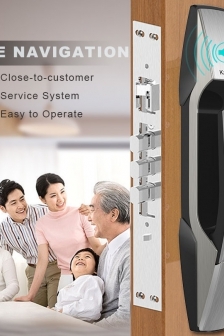 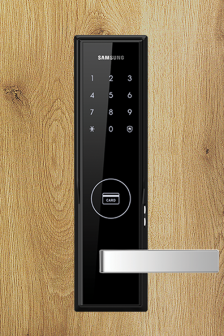 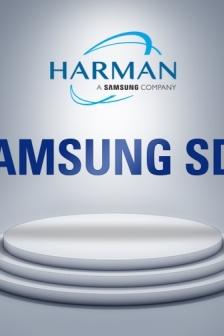 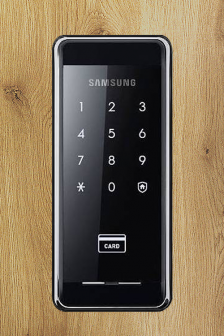 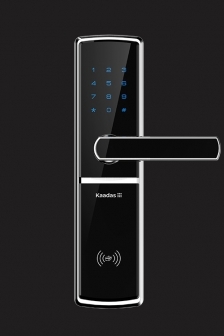 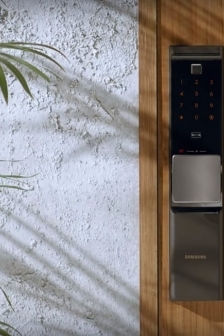 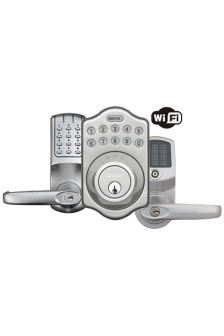 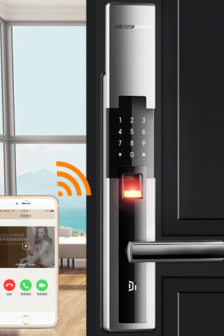 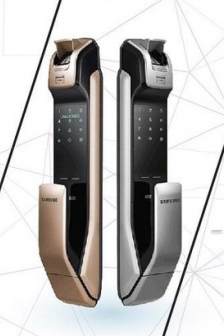 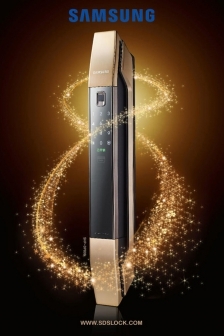 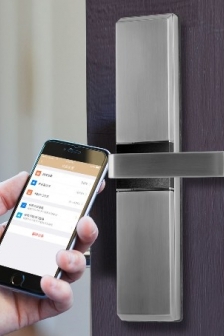 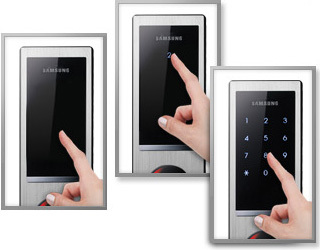 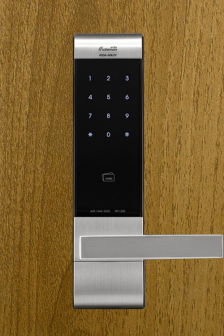 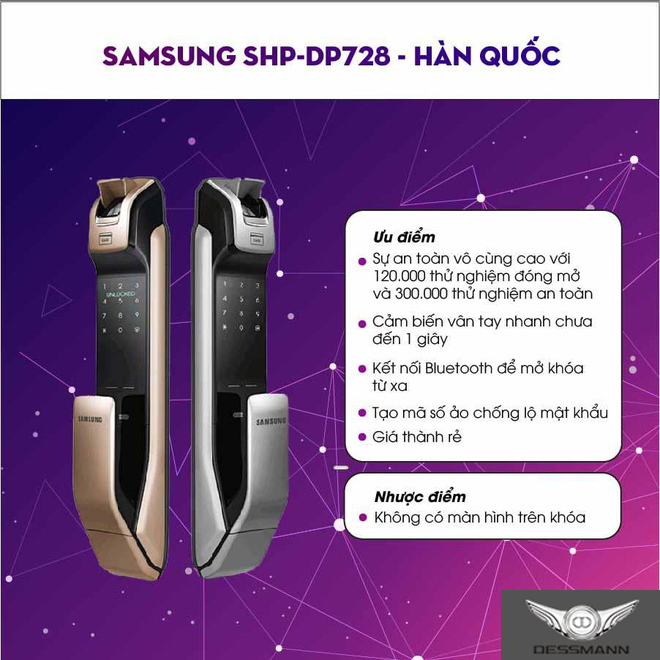 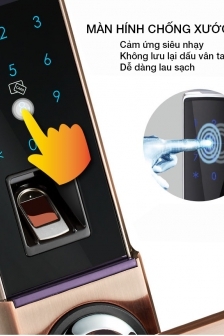 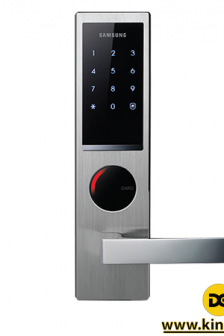 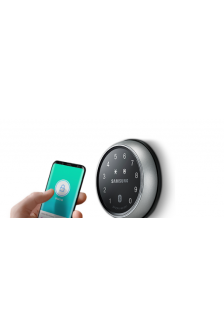 Ergonomically designed for the user's ease of use, the Samsung Digital Door Lock received the three top design accolades including the Red-dot Design Award.